We talk to fishery owner Chris Walton, who is promoting flyfishing for trout and coarse fish alike at his Lancashire water. Could such diversity be the future of flyfishing? 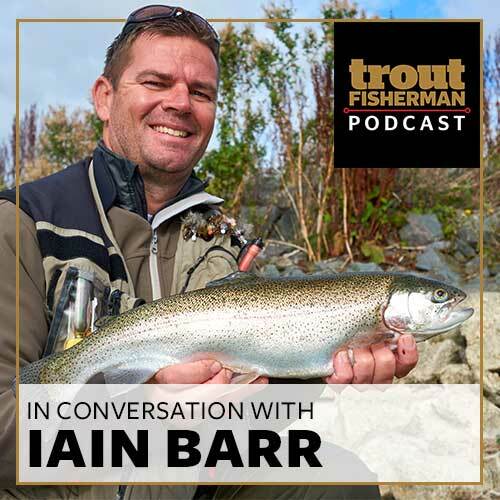 We talk to 2017 Troutmasters champion Iain Barr about the storming finish to his competition season that saw him lift three major titles in less than a month.